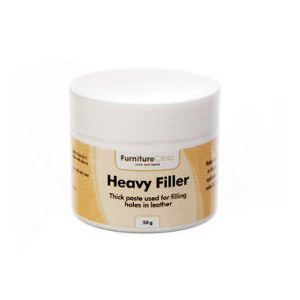 Creating leather repair products isn’t for the faint-hearted. It involves a lot of trial and error, after all, leather – like all materials – is susceptible to damage and wear and tear. It’s easy to believe that buying new would make more sense, but at Furniture Clinic, we’re making it our mission to reverse the idea that leather can’t be repaired, and dispel the belief that buying new is always the best option. When you work with leather day in and day out, as we do at Furniture Clinic, you begin to see the character in your leather products. But that doesn’t mean your leather has to look aged, and we’ve developed a line of leather repair products that will keep your leather looking brand new, while still retaining its character without overspending your budget. 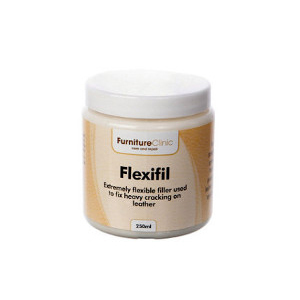 These are our Leather Repair products. We specialize in leather repair so you don’t have to. As soon as you order our products online, our team prepares your custom package that ships right to your front door. 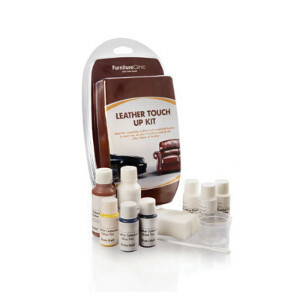 With easy application steps, all of our leather repair products are designed to make your job as quick and straightforward as possible. 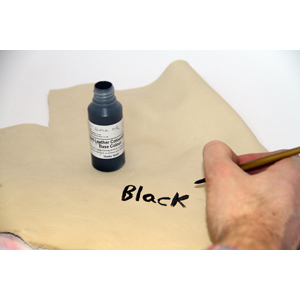 Best of all, when you apply our leather repair products, you will get to experience our favorite part of working with leather – the moment when you realize that today was not the day to throw out your damaged item. Today is the day to appreciate the character of your leather and give it a second chance, so you can enjoy it tomorrow and for many years to come. 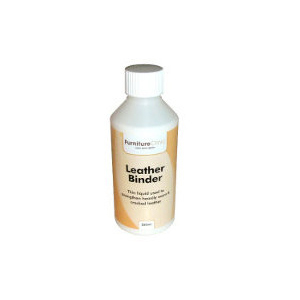 To start repairing your leather, buy one of our leather repair products online today!